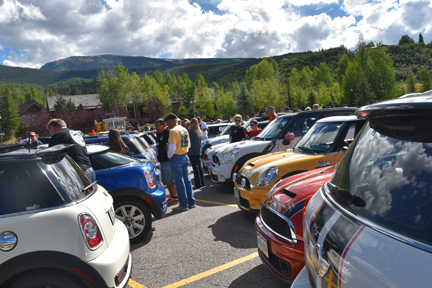 MINIs In The Mountains is July 24-28, 2019 in Salida, Colorado. 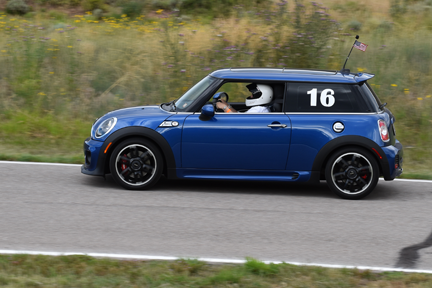 Visit the official MITM 2019 website! 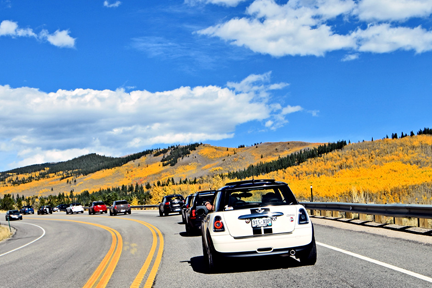 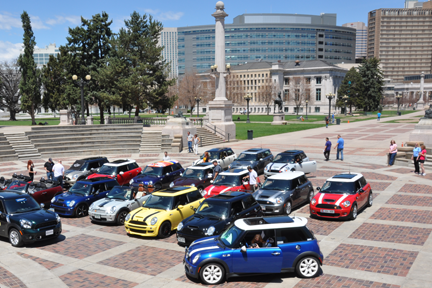 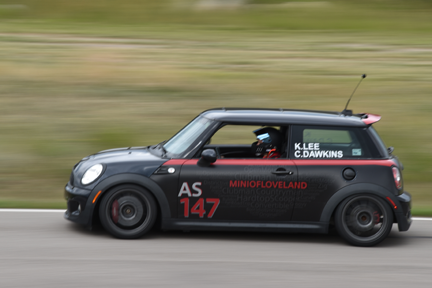 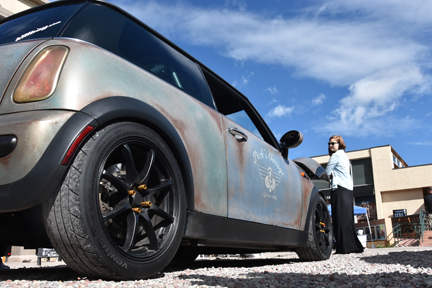 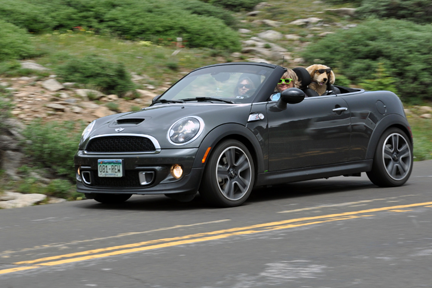 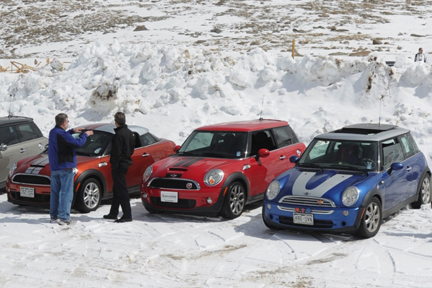 MINI5280 is a dynamic group of MINI Cooper automobile enthusiasts located along the Front Range (Loveland, Denver-metro, Colorado Springs) of Colorado. 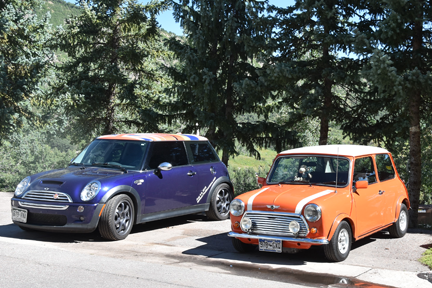 We like to motor and more! 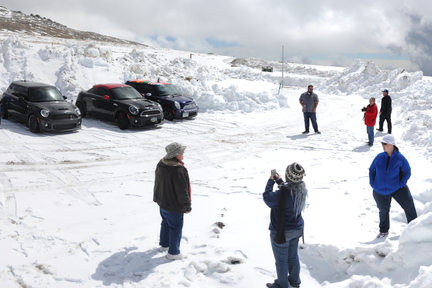 Members receive the latest newsletter via email. 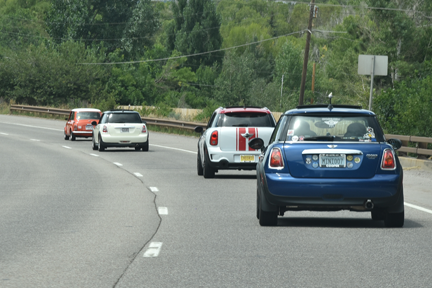 Please consider becoming a member of all-volunteer MINI5280!